This punch is always a favorite at parties and we make it almost every time we have a gathering! Everyone goes back for more! 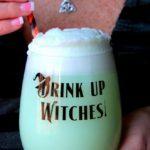 Now it’s time to bring this Witches Brew to the table and get ready for Halloween! 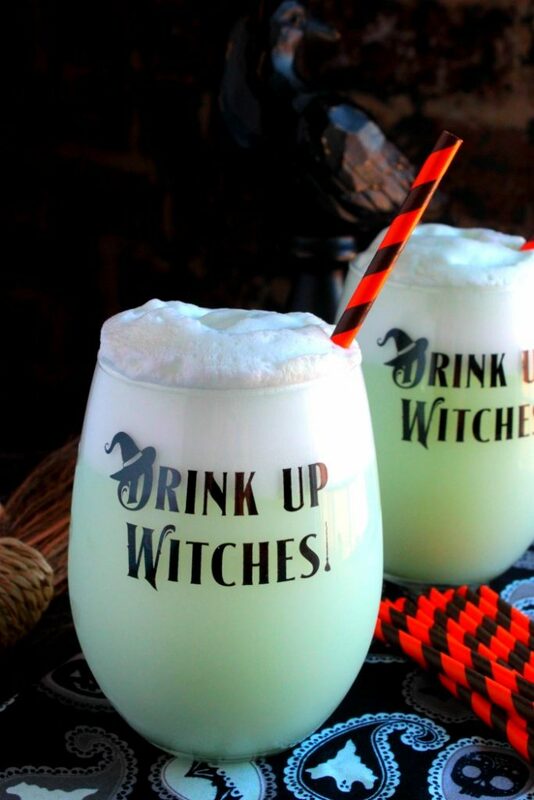 Grab a glass and let’s go! 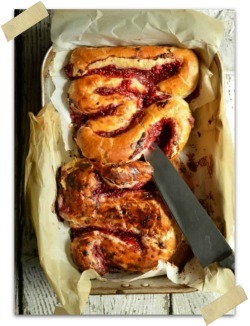 Do you ever come across one of those recipes that just seems to be popular with everyone? Well for us, this punch is that recipe! 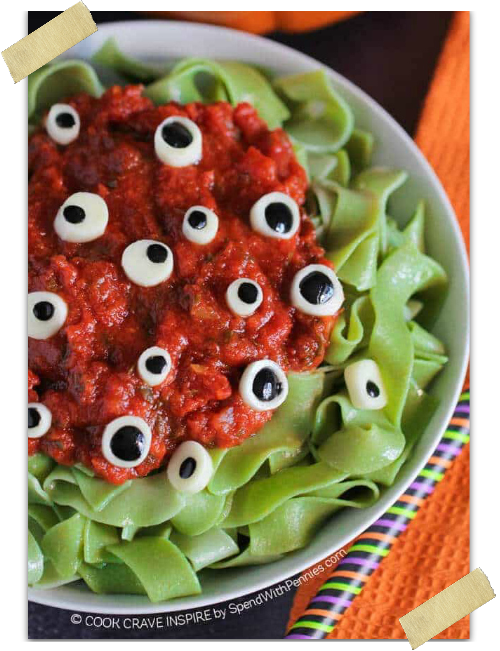 We make this for almost every party and it’s always a hit. I started making it years ago for baby showers, then we started making it for Thanksgiving and now it makes an appearance everywhere. Most recently we served it at my brother and sister in law’s wedding shower. We actually ran out towards the end of the shower because people were going crazy over it. Now you know it’s something good if you can’t keep it refilled! Well technically we made orange punch for their wedding shower but it is pretty much the same thing. With it being so popular, I’m adding it to another holiday this year! 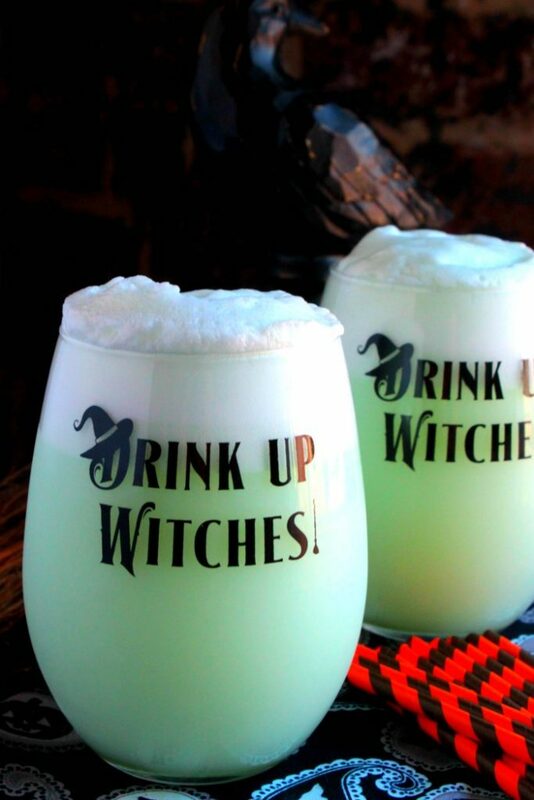 We’re going to introduce it on Halloween as Witches Brew! 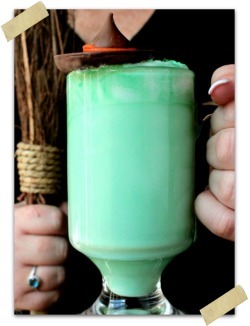 All the little witches and goblins of the night will fall head over broomstick for this punch this year! 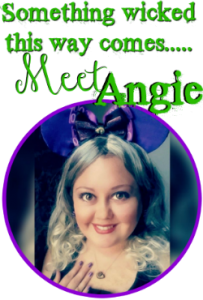 Make a huge punch bowl or make individual punch glasses! For the punch bowl, just follow the recipe below. 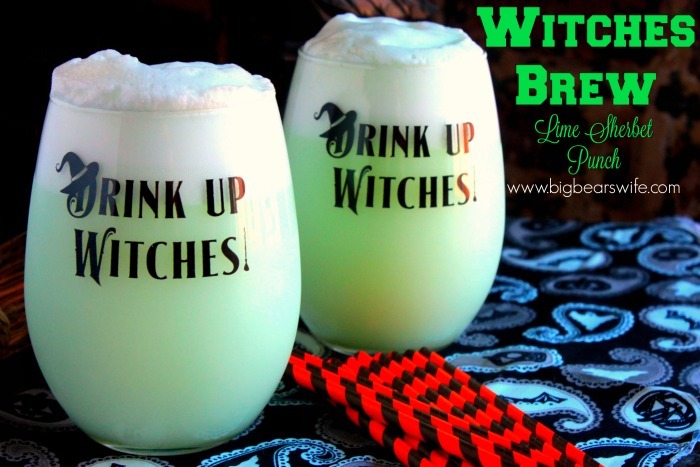 For glasses of Witches Brew, just scoop some of the softened lime sherbet into glasses and pour in the lemon-lime soda until the glass it full. Then stir, stir and stir some more until the sherbet melts. However, I don’t know anyone that can stop after one glass of this punch so you might as well just make the whole batch! 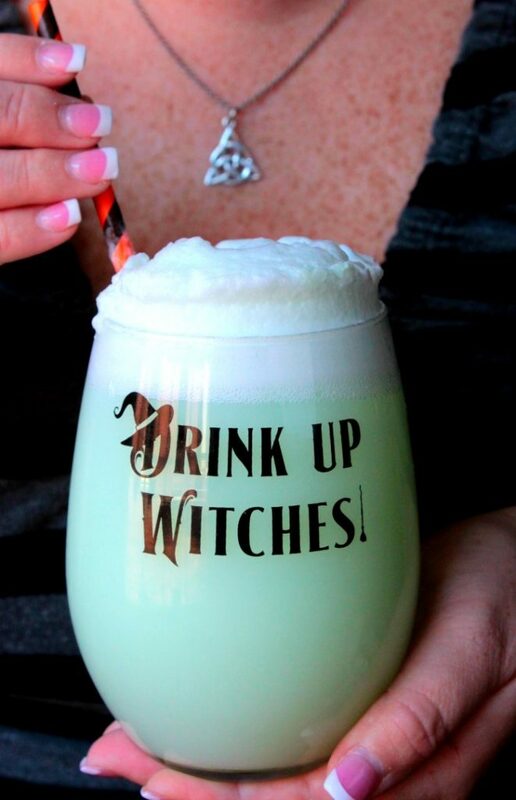 Double, Double Toil and Trouble! Who’s ready for some punch? Happy Haunting! 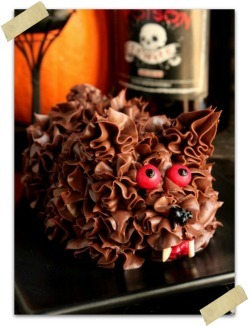 Check out all of the spooky Halloween recipes and crafts on this BigBearsWife.com! We make this for almost every party we throw and we always run out! Everyone loves it and always goes back for seconds and thirds! Scoop Lime Sherbet into a punch bowl. Pour in lemon lime soda and stir.